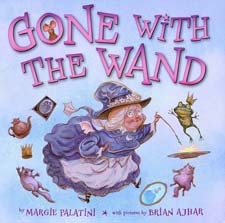 The Magic Wand of Bernice Sparklestein, is Kapoofski! She can’t even salacadoo a cup of tea for two. But Edith B. Cuspid, tooth fairy second-class and bff, is there to help her find a new line of fairy work.